Love to read? Love to share and talk about what you have read with your friends? 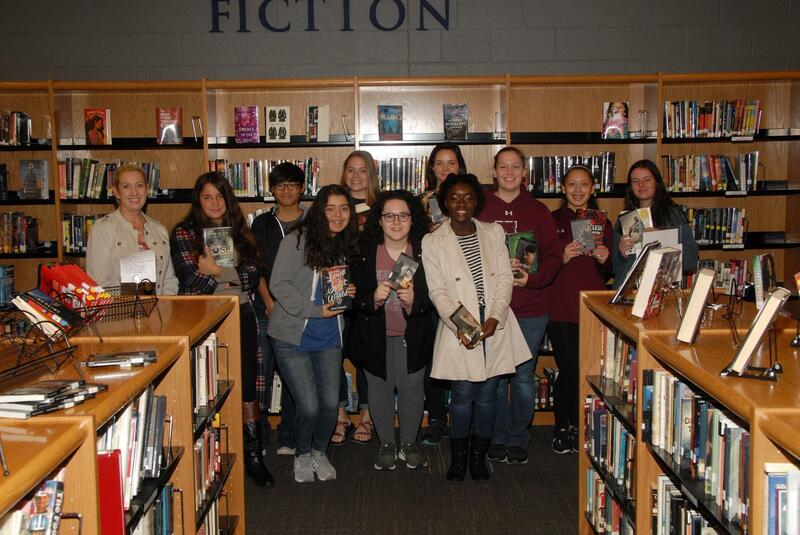 Join the AHS Book Club! The Book Club meets on the third Wednesday of the month to discuss the book we have read, and to pick the book for the next month. All meetings are from 8-8:25 AM in the library. Please see Mrs. Blair with any questions.